$4 house wine and $5 schooners, Monday to Friday – 4pm to 6pm!! 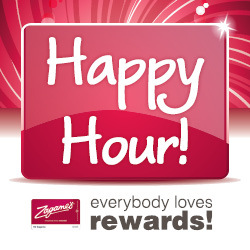 *Conditions apply: Not available on public holidays and only available for Zagame’s Rewards members. 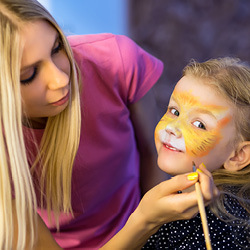 Get your Zagame’s fix delivered to you! 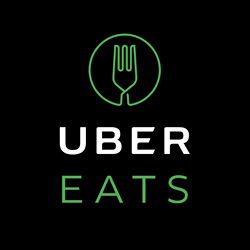 Zagame’s is on UberEats… that’s a dream coming true! 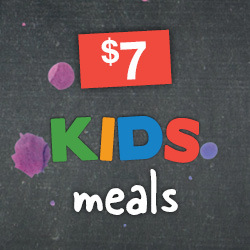 There has never been a better time to take the whole family out, with kids meals only $7! 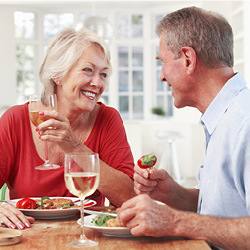 Available for lunch and dinner, every day, our Seniors Menu has something for everyone! 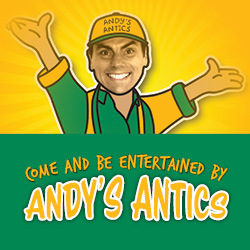 Catch Andy’s Antics at Zagame’s Boronia!